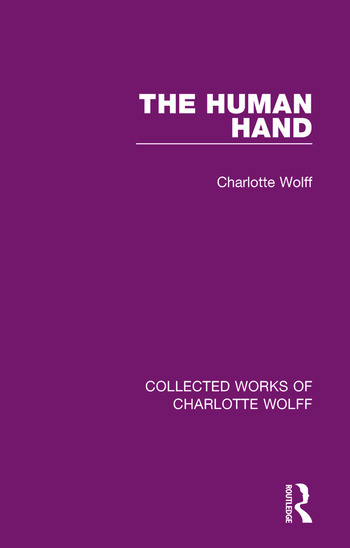 Originally published in 1942, this book was very different from anything else written about the psychology of hands. The author had worked amongst apes and monkeys at the zoo, patients in what at the time were called ‘mental hospitals’, and amongst all manner of men, women and children. The results of her research are found here where she looks at how the hands link to the brain and ultimately our personality. A pioneer in this field the author continued her research in this area for a number of years. A fascinating glimpse into early personality psychology.